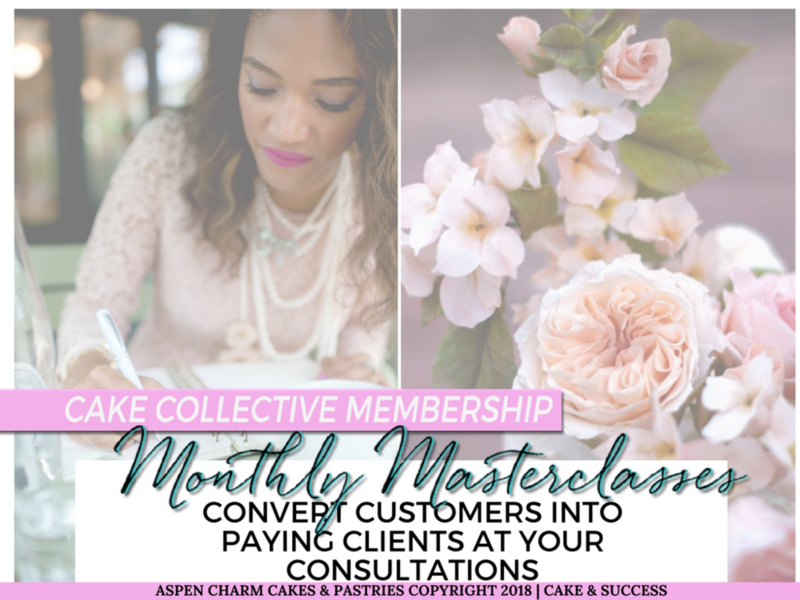 CONSISTENTLY CONVERT CUSTOMERS INTO PAYING CLIENTS AT YOUR CAKE CONSULTATIONS. A CAKE SALES TRAINING TO TEACH YOU HOW TO BOOK MORE CLIENTS AT YOUR CAKE TASTINGS, AVOID HEARING, "I HAVE A FEW MORE TASTINGS" "WE HVE TO THINK ABOUT IT". I COVER ALL THINGS ABOUT CONFIDENTLY CLOSING THE SALE AT YOUR CAKE TASTINGS. 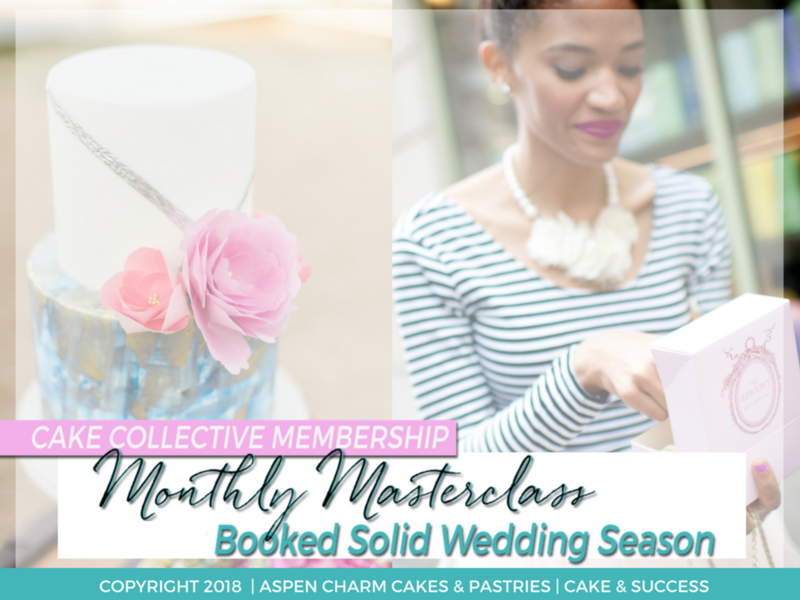 READY TO FOCUS ON BOOKING A BOOKED SOLID WEDDING CAKE SEASON FOR 2019? NOW IS THE TIME TO TAKE ACTION AND FILL YOUR SCHEDULE WITH COMMITTED BRIDES WHO ARE READY TO BOOK THEIR CAKE WITH YOU. CLICK THE IMAGE TO THE LEFT TO WATCH THE MASTERCLASS. BOOKING MORE CAKE ORDERS + RAISING YOUR PRICES = GROWING YOUR CAKE BUSINESS. LET'S APPLY THIS FORMULA TO YOUR CAKE BUSINESS THIS MONTH TO TRULY GROW YOUR BUSINESS BANK ACCOUNT!